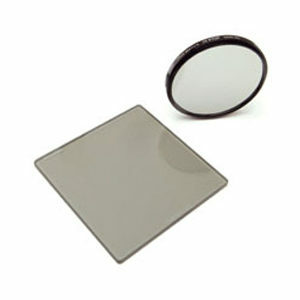 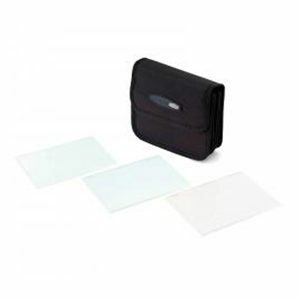 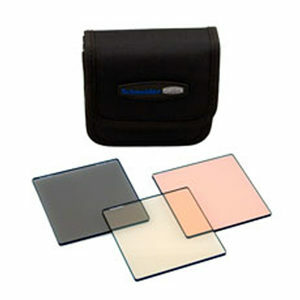 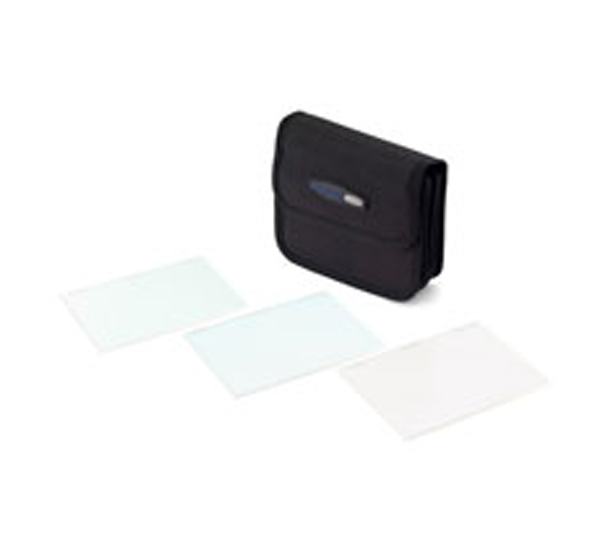 True-Cut IR filters are designed to prevent light in the infrared spectrum, invisible to the human eye, from contaminating the image captured on CMOS or CCD sensors. 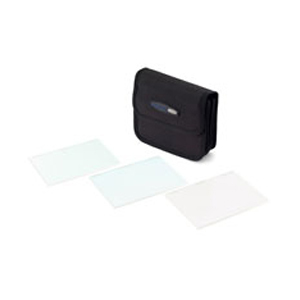 That unwanted IR contamination can be cumbersome when large sensor cameras are used with neutral density (ND) filtration to achieve large iris, small depth of field images. 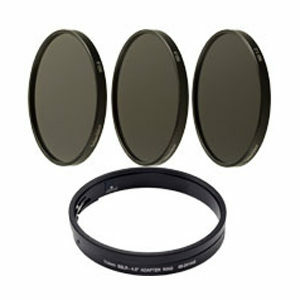 While Schneider’s Platinum IRND filters solve the issue, some filmmakers have requested a versatile solution that works with their existing ND filters.